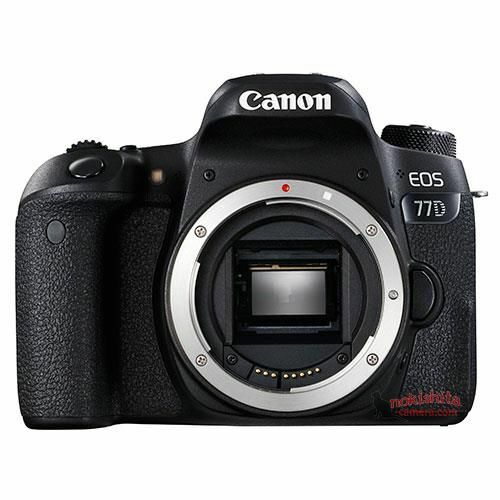 This is the first image of the upcoming Canon EOS 77D, leaked at the nokishita-camera. This new camera will be announced in next several days for the upcoming CP+ Show in Japan, along with the Canon EOS M6 and EOS Rebel T7i (800D). This entry was posted in Canon Camera and tagged Canon camera, Canon EOS 77D on February 10, 2017 by admin.